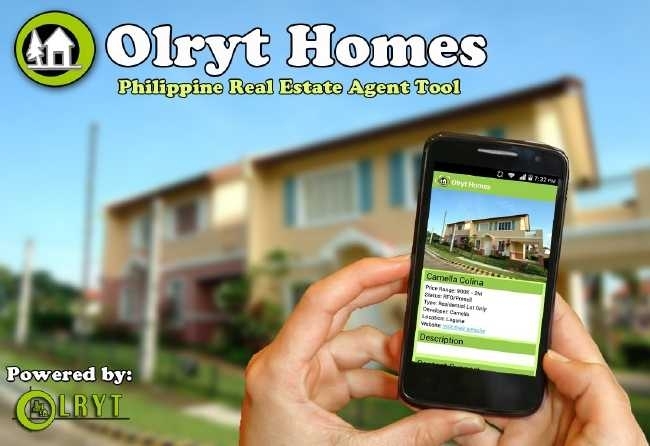 Olryt Marketing and Management Inc is now expanding in CAVITE, LAGUNA, TAGAYTAY and BATANGAS Area. Hi! I would like to Apply/Attend a Training and Seminar as a Part-Time Real Estate Agent /Salesperson in Cavite Area, I live at Pasay Buendia. Interested to be part of your team of Cavite Part time Full Time Job Real Estate Agent Hiring. It’s my pleasure to receive a feedback from you. Hello art, is there a venue near cavite or laguna for part time cavite real estate agent hiring job? please email me for info. I am very interested. Thank you! Good day! We have upcoming seminar for all applying part time cavite real estate agent hiring jobs. The venue will be held at MOA. I emailed to you already the exact time and address. Please call/text me at 09175786869 if you have further questions. Please advice me of the steps n requirements to become a part time real estate agent hiring. Good day! Thank you for having interest to join our group of real estate agents hiring. Our next seminar for real estate agents is tomorrow, 1PM. Pls bring your resume and confirm if you will attend by sending text message at 09175786869. I would like to attend your training / seminar for the new real estate agent hiring, what are the requirements to be qualified for an agent? And when and where is the training to be held. Feel free to send me a message in my email for the information.